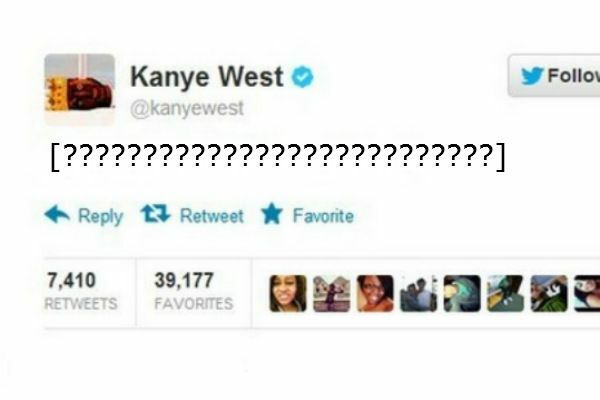 What did Kanye West tweet, and then delete, about current soul mate Kim Kardashian last night? Look: Not every relationship has to be innocent tumbles into snowbanks and never-ending pasta bowls. To each his pile-driving-and-postcoital-tweeting own.